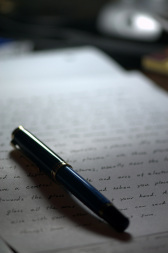 Creative Communication: Contests several times a year for poetry and essays. Deadline: Ongoing. Teen Ink: Writing contests for nonfiction, poetry, fiction, and more. Deadline: Ongoing. Figment: Many writing contests that are changing all the time. Check out the website to see what contests are currently happening.